Douglas B. Groh is a Portfolio Manager at Tocqueville Asset Management L.P. He joined Tocqueville in 2003, where he is a Co-Portfolio Manager of the Tocqueville Gold Fund. 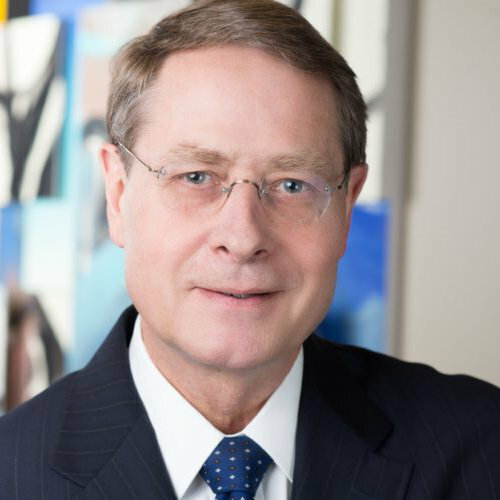 Prior to joining Tocqueville, Mr. Groh was Director of Investment Research at Grove Capital from 2001 to 2003 and from 1990 to 2001 held investment research and banking positions at J.P. Morgan, Merrill Lynch and ING Bank. Mr. Groh began his career as a mining and precious metals analyst in 1985 at U.S. Global Investors. Mr. Groh earned a B.S. in Geology and Geophysics from the University of Wisconsin-Madison and an M.A. from the University of Texas at Austin, where he focused on mineral economics.